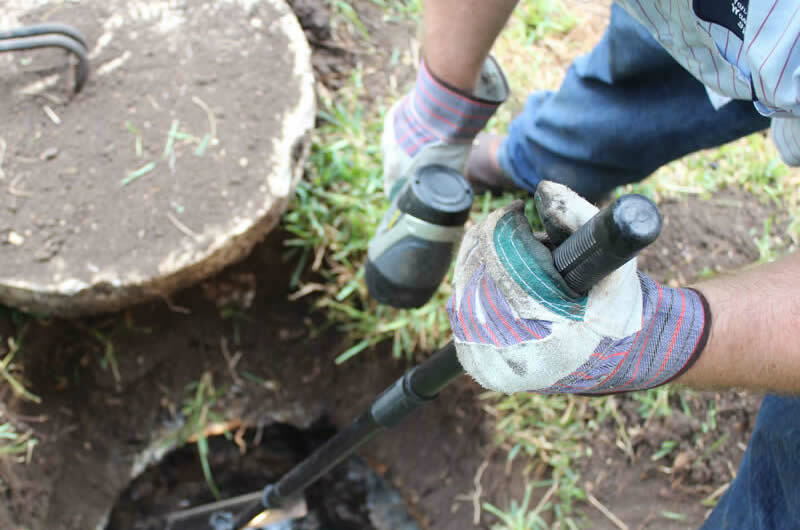 These common septic system problems are just a few of the reasons you should have your septic system routinely inspected and maintained. 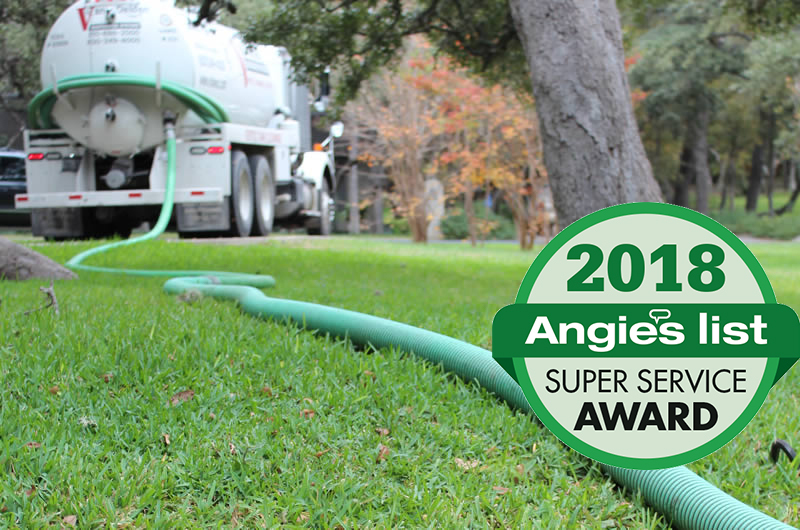 We design, install, inspect, and maintain standard and aerobic septic systems for homeowners and in conjunction with realtors. 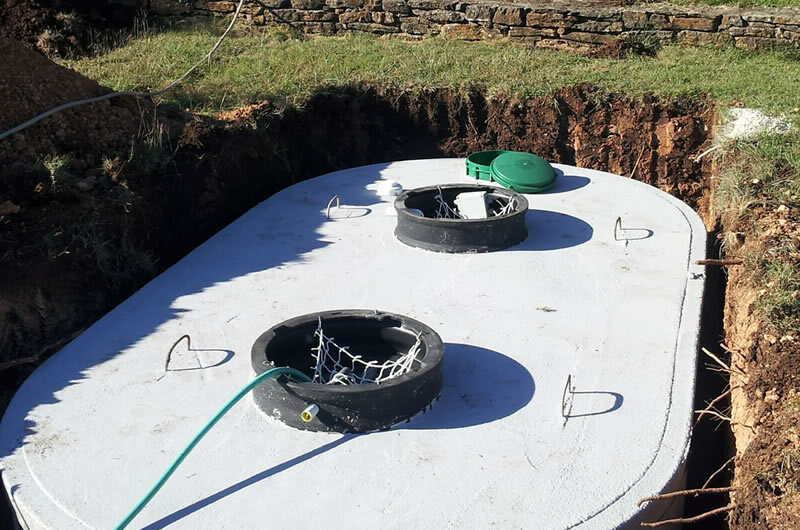 Visit our FAQ page to learn more about septic systems and questions to ask when hiring a professional to clean a tank or install a system. 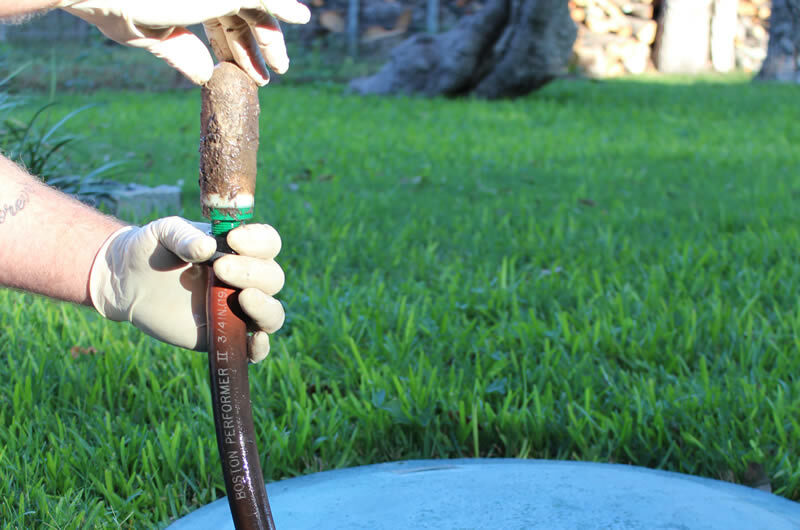 There are many types of on-site sewage facilities. 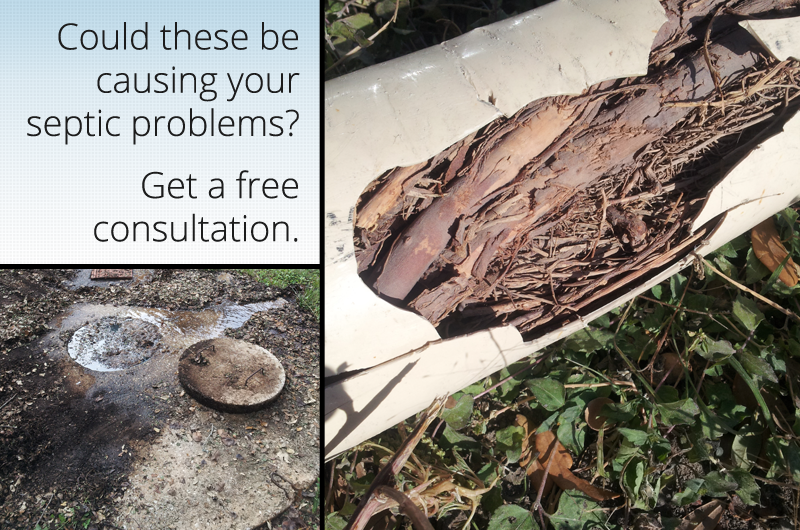 Learn the differences in four common system types.